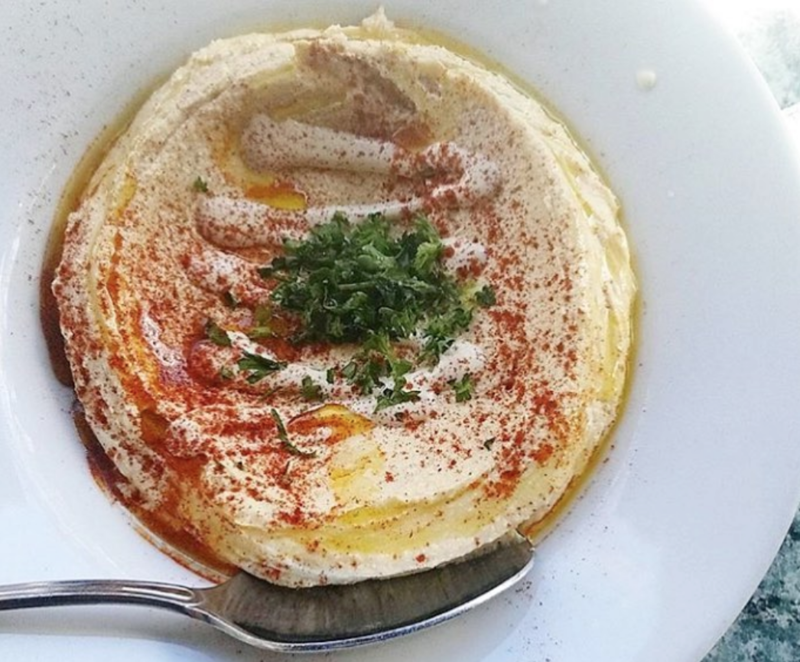 A Shavuot banquet that went beyond blintzes; Solomon's Deli in soft opening – J. 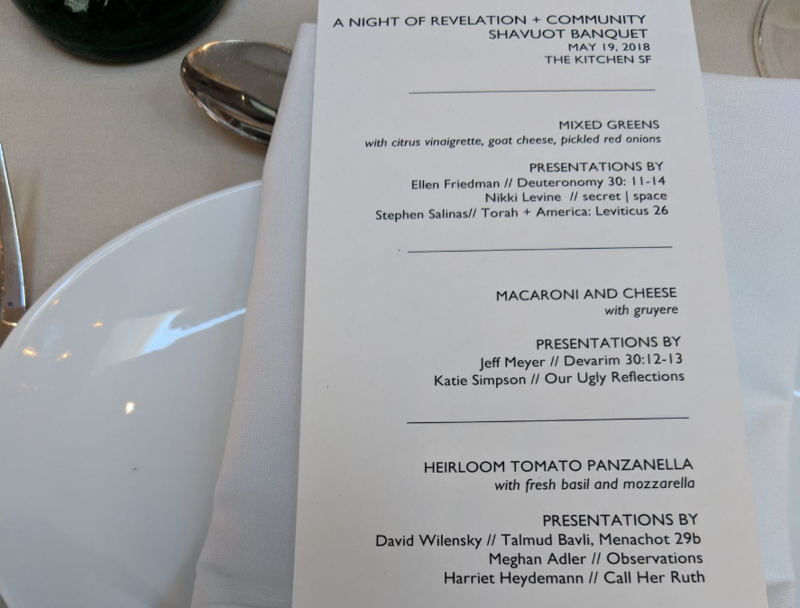 While cheesecake and blintzes are the usual fare for Shavuot, leave it to San Francisco’s independent and innovative community The Kitchen to have a banquet with a multicourse menu, not only with dairy in every course but with no cheesecake or blintzes in sight. Israeli chef Itamar Abramovich, chef-owner of the Napa-based Blossom Catering, put together a menu that started with a mixed greens and goat cheese salad, and also featured mac and cheese with gruyere, heirloom tomato panzanella (Italian bread salad) with fresh mozzarella, caramelized onion tartlettes with Parmesan cream and chives and a vanilla bean panna cotta for dessert. 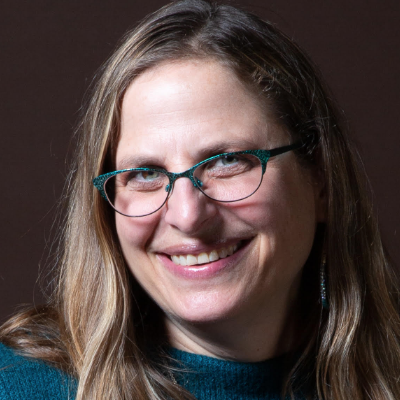 Abramovich is a Culinary Institute of America of Napa graduate who has done a multicourse banquet for The Kitchen’s Shavuot for two years now. He frequently does pop-ups that can be found on the Feastly platform. Solomon’s Deli in Davis is in soft opening mode. 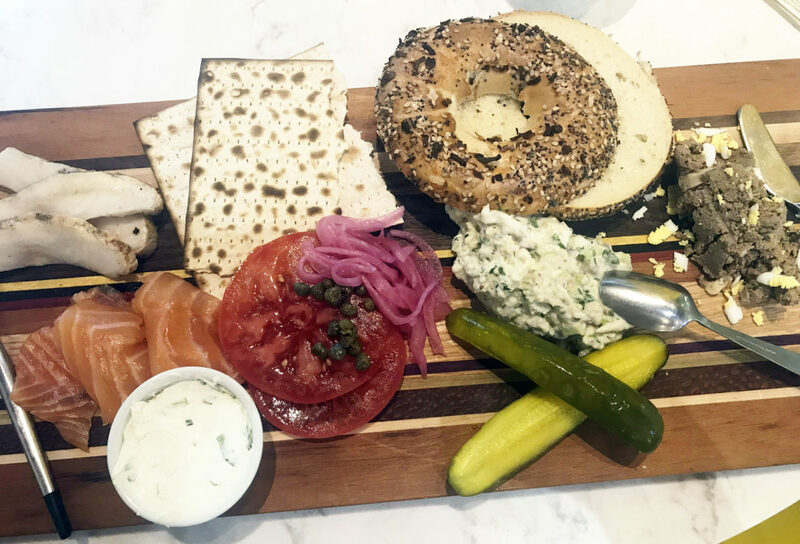 The Jewish deli, named after Tower Records founder Russ Solomon, is owned by the same team that is opening a larger one later this summer in Sacramento. The Davis location has a smaller menu. Solomon’s is at 500 First Street, No. 9, Davis.